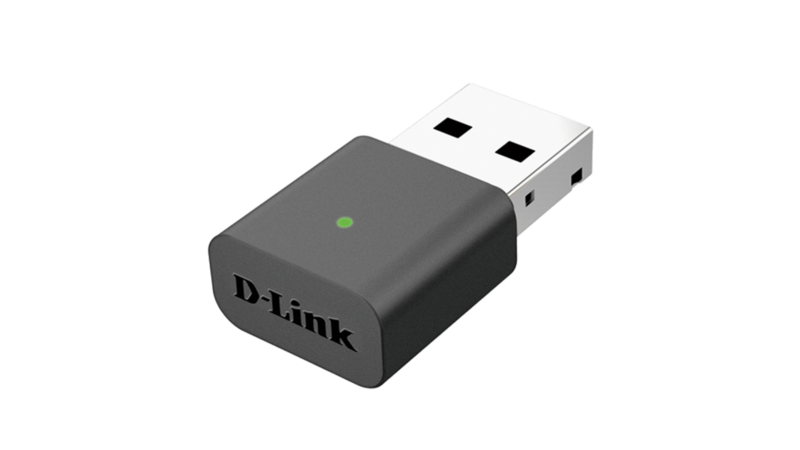 The DUB-1340 can transfer data at 5 Gbps, or ten times faster than USB 2.0. SuperSpeed transfer rates make it faster than ever to transfer music, 4K/HD movies, photo albums or other large files – greatly reducing waiting time when copying or transferring files. 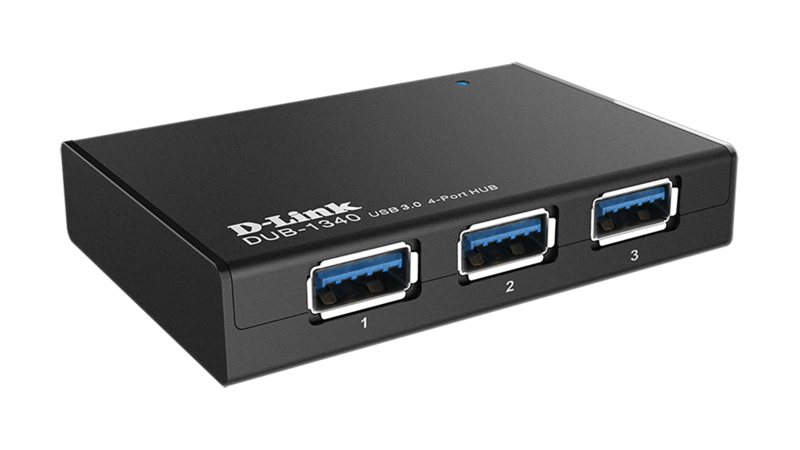 The DUB-1340 is fully backwards compatible with older USB 2.0 and 1.1 devices, allowing you to connect all your existing USB devices. 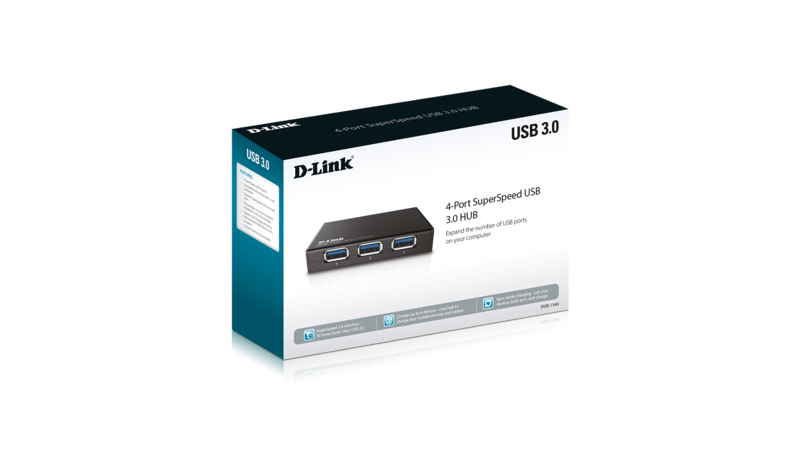 With the DUB-1340, you can conveniently add more USB 3.0 ports to any computer. 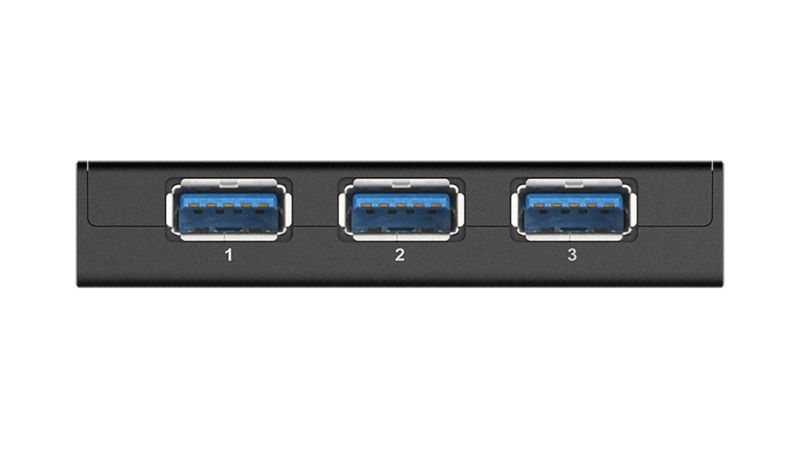 Now you can connect up to 4 more USB peripheral devices, such as smartphones, tablets, external hard drives, flash drives, and printers – to your notebook or desktop computer. 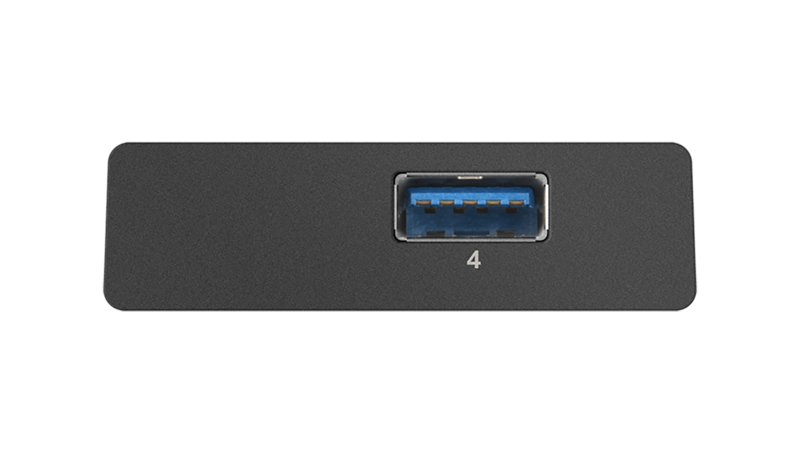 You can even use the 4-Port SuperSpeed USB 3.0 Hub as a charging station. It can provide enough power to charge up to as many as four iPads at the same time1. 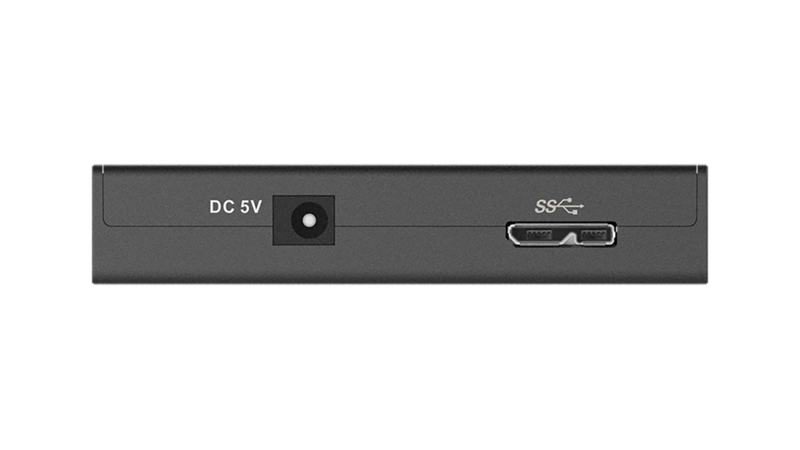 Simply plug in the DUB-1340 to any Mac or PC. It’s that easy - no drivers or software installation required. 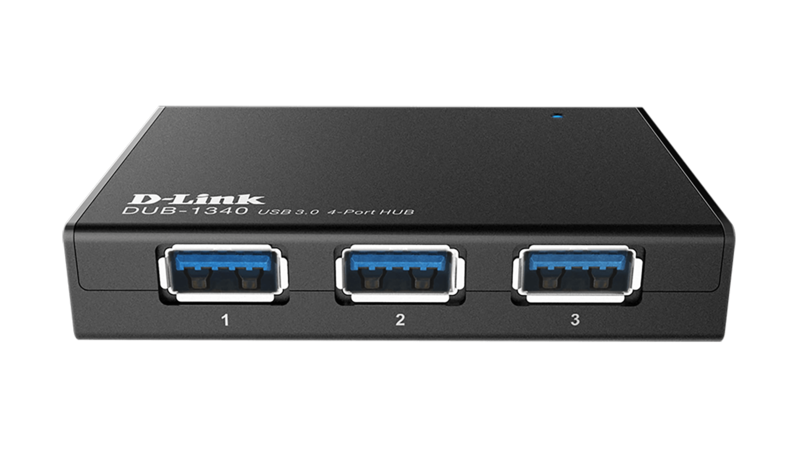 Featuring sync-n-go, the DUB-1340 lets your computer quickly recognise the hub so you can get up to four additional USB devices up and running in no time. The compact slim design allows it to fit into notebook bags to take with you wherever you go. 1 Maximum total 16 W.